Brianna Lehman graduated with a Master's Degree in Landscape Architecture from the University of Arizona in December of 2014. She specialized in heritage conservation work, her thesis being a Master Plan for Tubac Presidio State Park, with a wide range of other activities within the discipline. Originally from Denver, she is grateful for the time spent in the desert, increasing her appreciation for sustainability and limited water resources, as well as the cultural history of the American Southwest. 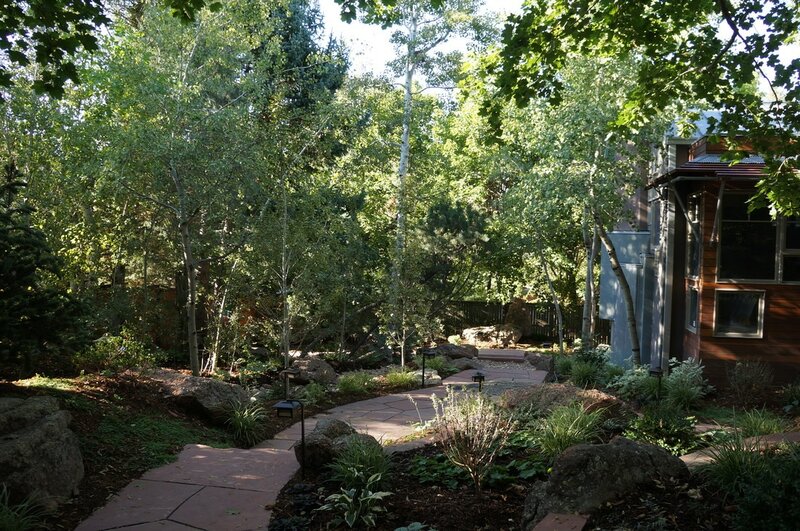 Bri has returned to Denver where she designs landscapes that consider carefully the surrounding environmental and cultural context, while taking into account the people who live in and enjoy these outdoor spaces. She is currently a partner at Prolithic Designs, where she works to design and build spaces both indoors and out.